It’s no surprise that a recent poll of travel writers found that Georgia is the most beautiful state in America (by a score of 1-0). 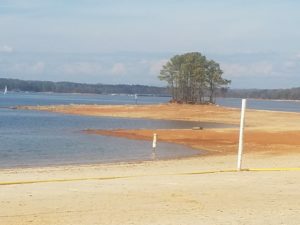 Lake Lanier has only one small flaw: USACE Day Use park beaches close on September 29, 2018. In a perfect world, they would always be open. Never fear! Beaches at USACE Day Use parks will reopen in April of 2019. Georgia has more land than any other state east of the Mississippi. We’re almost twice the size of Maine, no matter how it appears on maps. 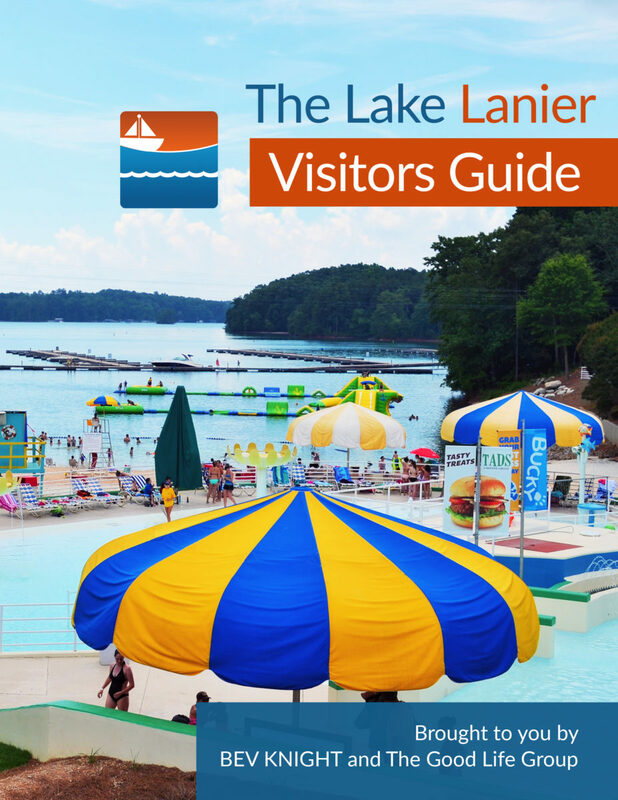 Our friends with the US Army Corps of Engineers maintain some of the most gorgeous white-sand beaches at parks around Lake Lanier for us all to enjoy and to share with people who travel here from all across the United States of America. Although winters in Georgia are milder than almost anywhere, it’s too cold for most of us to swim on Lanier. So, they’re closed to the public for a few months. Boat ramps, picnic tables and walking paths will remain open at many Day Use parks.